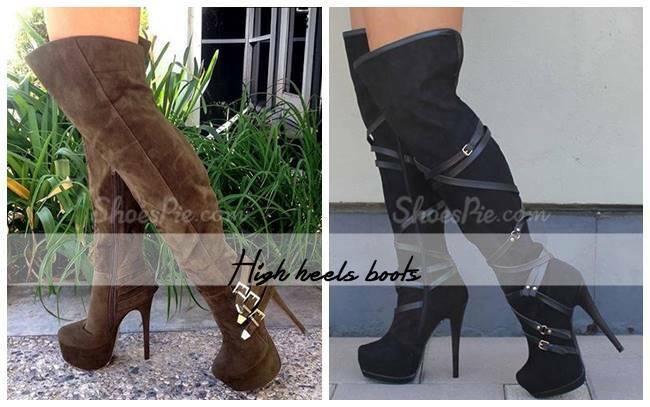 Shoespie: http://www.shoespie.com/ is a great online site with beautiful models of heels, sandals, boots, flats etc. They also sell men's footwear, handbags and beauty products. They constantly have promotions and discounts, also offer free shipping, which is fast and safe. It really worth to take a look at their site because they have beautiful models of shoes. In this post I am going to show you some of my fav pairs for winter: flat boots, cheap snow boots and high heel boots. P.S. 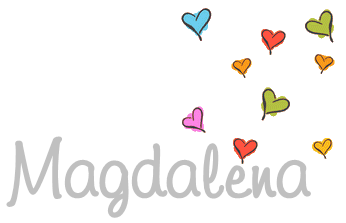 They are having Black friday sales 2015 http://www.shoespie.com/promotion/black-friday-sales-19/ so you should take a look! 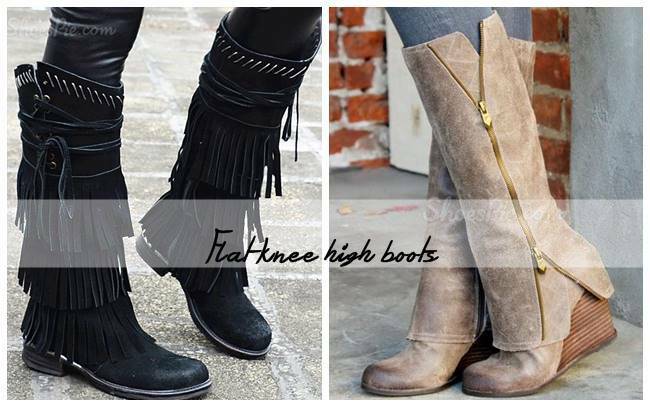 First, flat knee high booties. Perfect for every occasion, for school, college, work or even a party when you want to feel comfortable. The great news is that they can be find on sales because they are having Black friday shoe sales. Next, high heel boots. They are perfect for special occasions like parties, birthdays or some other celebration. These two models are perfect! I would totally wear them with jeans or skirt and some great blouse. 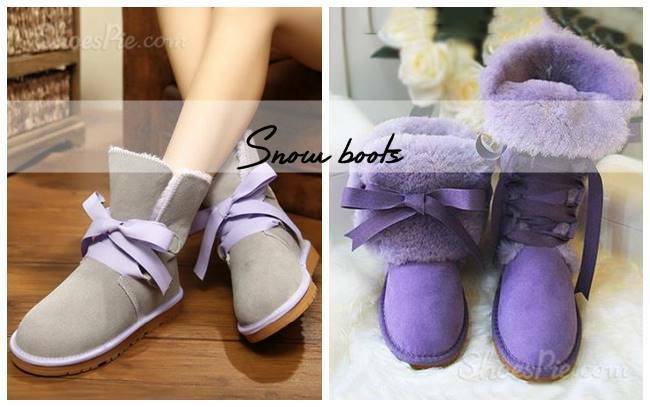 http://www.shoespie.com/C/Snow-Boots-102233/ are right choice for you. They have them in different models and colors.